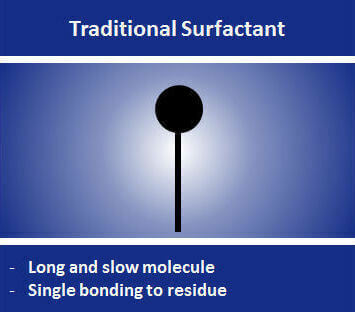 ZESTRON's "Fast Acting Surfactant Technology" (FAST®) is a surfactant-based cleaner technology using a completely new generation of surfactants. This new cleaning technology features shorter and more agile surfactant structures which allows them to move faster on the surface than traditional surfactants. 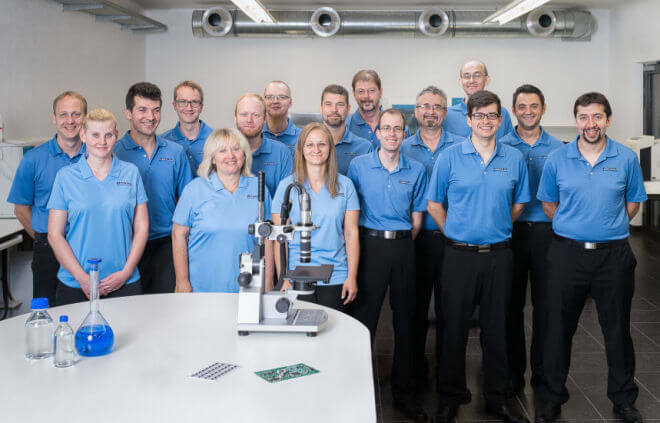 This results in an extremely high wetting ability so that all residues from No Clean leadfree and tin-lead based solder pastes are removed efficiently. The FAST® Technology therefore guarantees excellent cleaning performance especially in spray-in-air applications. 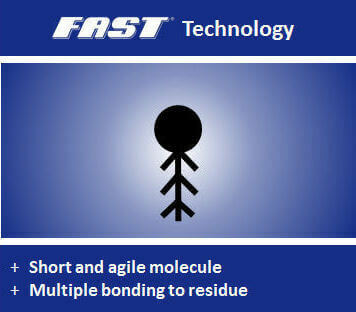 Due to the new formulation, FAST® cleaners require, compared to traditional surfactants, fewer active ingredients to remove a higher amount of residues from the surface.